Welcome to The Laundry Stop! We are Suffolk’s premiere commercial and domestic laundry and dry cleaners. Located in Melton, just outside Woodbridge, we are easy to find and we have free parking too! 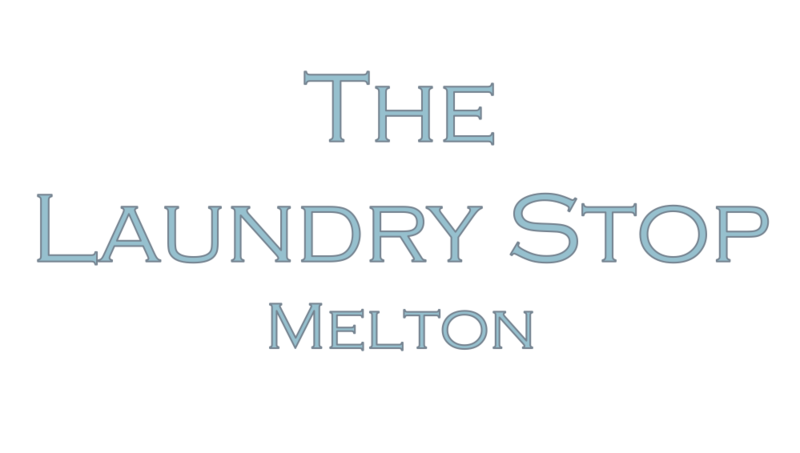 Get in touch by calling us on 01394 610888 or drop us an email at info@thelaundrystop.co.uk. You can also find us on Facebook. Alternatively, just drop in and see us, we’re open Monday – Friday 9am – 4.30pm and Saturday 9am – 1pm. Sick or urine items are charged £3 extra per item and require one week to be cleaned.